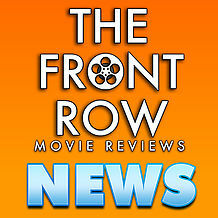 This week we go back to the beginning…of the Academy Awards! 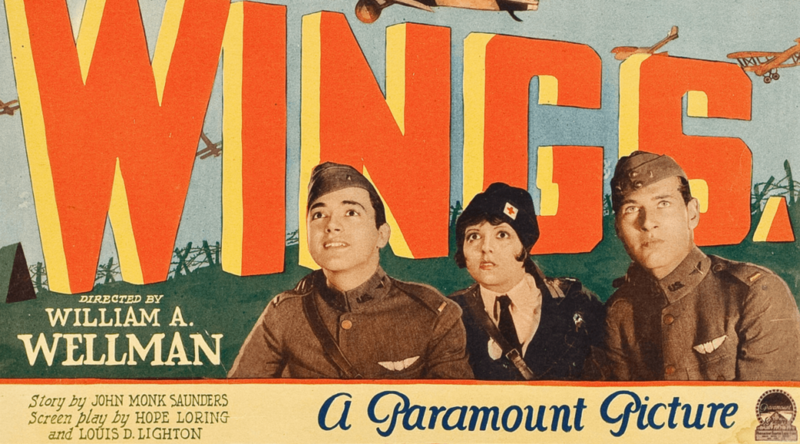 That’s right, we’re watching all of the best picture winners starting with WINGS (1927). We’re joined by Jandy Hardesty to give us an in-depth look at the history behind the movie and why it was so important. Special guest Jandy Hardesty breaks down the plot to the first ever Academy Award winner for Best Picture: WINGS!